This bag of Assorted Wrigley Halloween Candies is more than 6 pounds! Get it for only $22.99 when you clip teh $1 coupon! 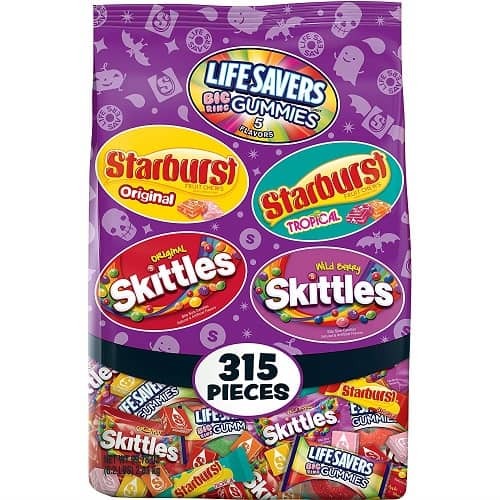 This 315-piece bulk candy pack includes Fun Size Skittles Original and Wild Berry flavors, Fun Size and individually wrapped Starburst Original and Tropical flavors, and Life Savers Big Ring Gummies candy. 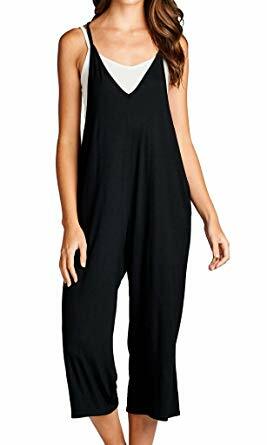 These calf length Loving People Loose Fit Jumpsuits are cute, loose, comfortable, and features side pockets. They’re the latest trend in stylish looks. Simplify your wardrobe (and mornings) with a easy, slip-on-and-go jumpsuit from Loving People. As a reminder, Amazon prices can change at any time. This price was current at publishing time. Be sure to confirm the price before purchasing to ensure this deal has not changed or expired.”. 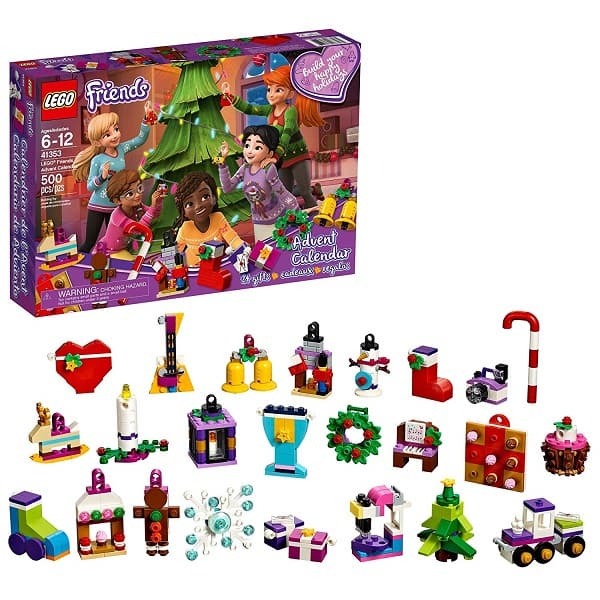 Open the LEGO Friends Advent Calendar each day in December to build a new decoration for your house or Christmas tree. This calendar has 24 secret compartments, each containing a buildable surprise, including decorations to represent each of the 5 friends from Heart lake city. 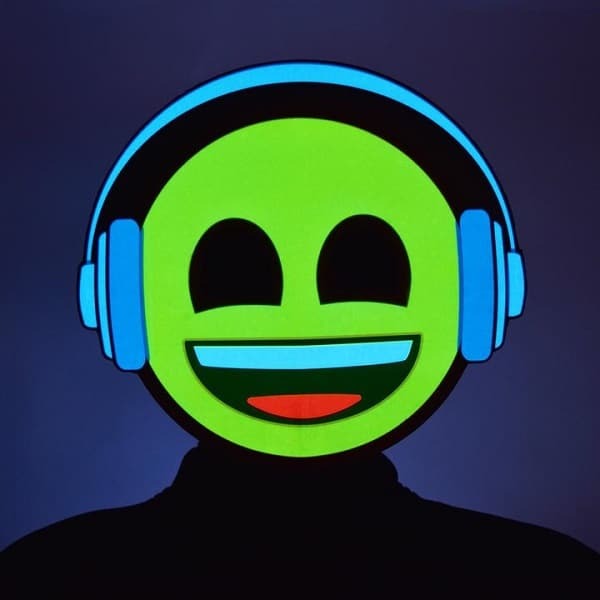 Today only, get these GlowCity Light up Emoji Masks for just $39.95 each. Select from more than a dozen emoji designs! GlowCity has teamed up with the Official Emoji Brand to bring all your favorite Emoji icons to life! Become a real life Emoji icon this Halloween with our Brand New Light Up Emoji Masks. With several designs available choose the Emoji thats right for you! Gather up some friends to get the whole emoji group out for a night of fun! A fun mix of different designs can be a blast! 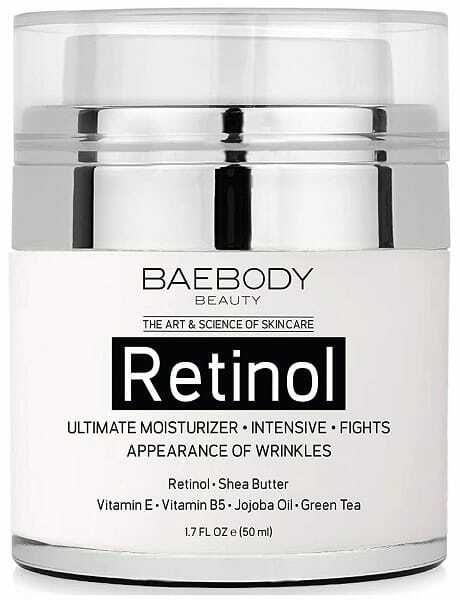 Get this highly rated Baebody Retinol Moisturizer Face Cream for only $18.95 as a one-time purchase after you clip the $1 coupon. Save even more if you check out with Subscribe & Save! Baebody Retinol Moisturizer is a unique blend of Powerhouse Ingredients with Retinol, Vitamin E, Vitamin B5, Shea Butter, Green Tea, Jojoba Oil, and more! It’s an ideal moisturizer for daily use, morning and night to reduce the appearance of wrinkles and fine lines. 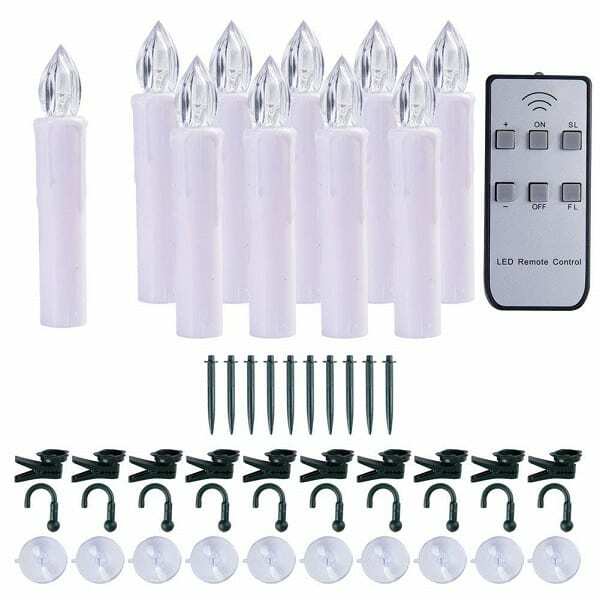 Grab a pack of 10 of these battery operated Suction Window Candle Lights for the holidays or any other occasion! This set comes with everything you need to use them several different ways. Use the stakes to push them in the ground to line a walkway. Use the suction cups to attach them to a window. Or you can use the clip to attach them to a Christmas tree or other foliage. They can even be inserted into candle holders or a candelabra just like real candles! 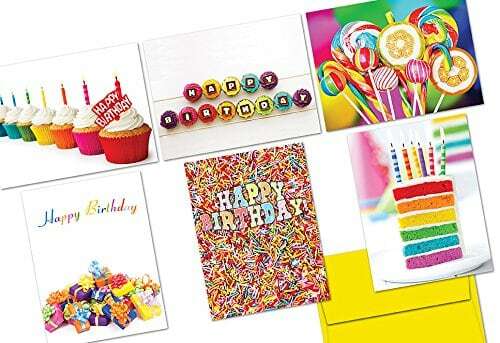 Grab this set of 36 assorted Colorful Birthday Note Cards for only $9.99! That works out to less than $0.28 a card, and they even include envelopes! We use these sets instead of buying cards at the store for every birthday card my kids are invited to. It saves us at least $100 yearly! 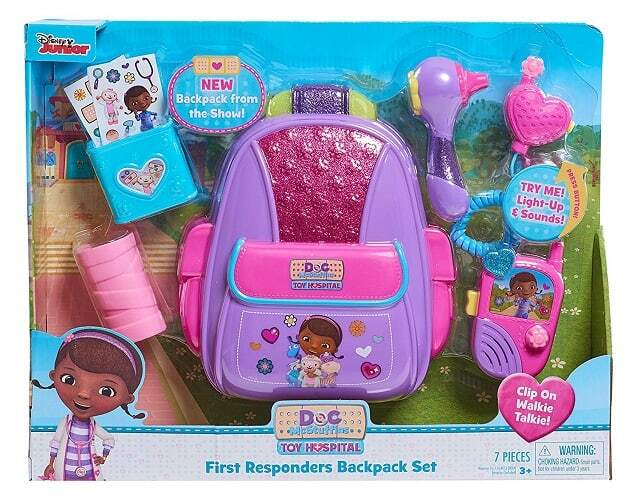 This Doc McStuffins First Responders Backpack is a great deal if you’re doing any early holiday shopping. It’s regular $19.99, but right now you can grab it for just $9.72! Now fans of Disney Junior’s Doc McStuffins will be prepared for every toy-mergency with the Doc McStuffins First Responders Backpack! This purple and pink backpack looks just like the one Doc uses in the show and will have kids saving the day in no time! The backpack features a strap for easy carrying and has multiple pockets for storing all the amazing Doc McStuffins First Responder tools! The set even comes with the walkie-talkie Doc uses on the show to help respond to toys in need! Kids can press the button on the walkie talkie to hear fun Doc phrases and then set off the next McStuffinsville adventure! This action-packed set also comes with play otoscope, play cast, and bandage box with fun bandage stickers!